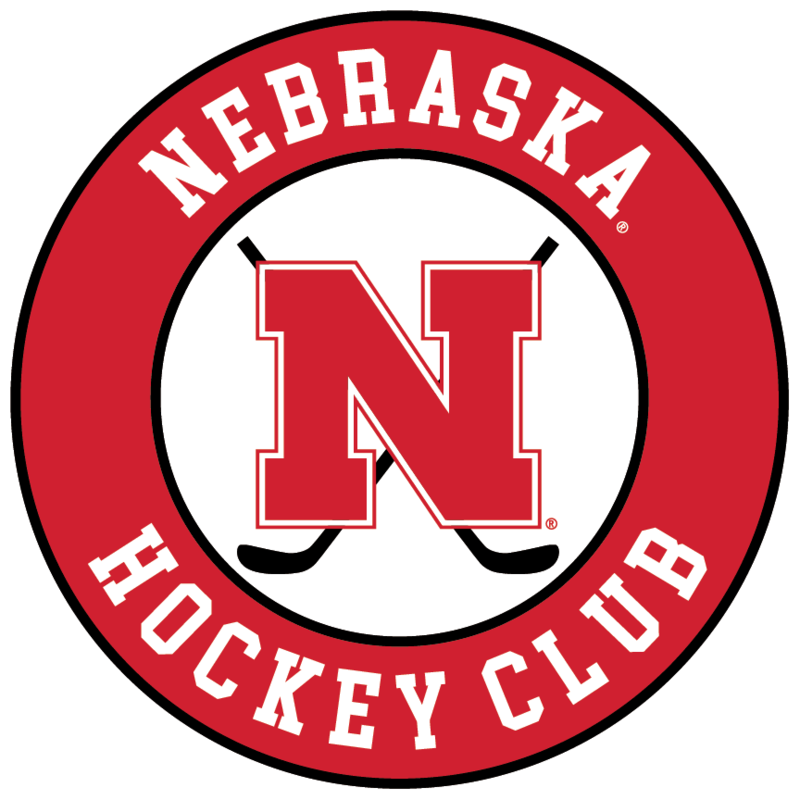 We would like to welcome everyone to the 2018-2019 Husker Hockey Season! We are really excited to make a run at the National Tournament this season. 2017-2018 was the first year the the team made it to the ACHA National Tournament, and the team/coaching staff, learned what it takes to win a ACHA National Championship. The coaching staff is in place and are ready to go!